Although a result of a good imagination and some very good research of the field covered in this book - surprisingly a very good book to spend time with. It does include the point how many things are being overlooked due to mens' arrogance. 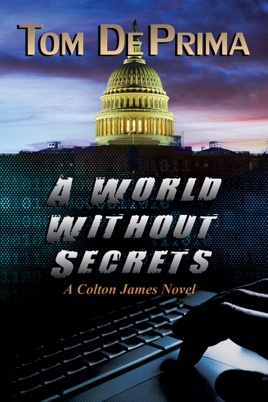 I wouldn't mind reading the second book in this series, to see how Colton James continues his life! Dear de Prima, please continue doing excellent work! Fast paced good reed. Interesting story.